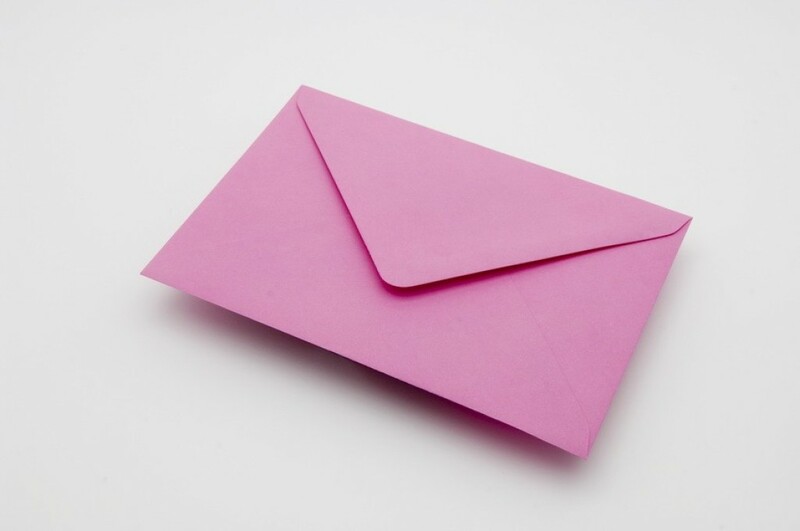 Join others in our parish in playing the Pink Envelopes 50/50 Raffle at St. Michael! Pay $1 per week or pay in advance for up to one year ($52) by placing your check or cash in the pink envelopes located at the main entrance of the church next to the bulletin board. The envelope should be deposited in the locked box near the envelopes. Please do not place the pink envelopes in the collection basket! Due to gaming laws, we are not able to accept pink envelopes in the collection basket. Beginning in 2019, half of the funds collected each week will go to the winner and half will go to the parish. It's a win-win! A winner is drawn each Tuesday by our wonderful volunteers, Mary Ann Sharp and Betty Richardson, and notified the same day. The winner's name is also published in the bulletin the week following the drawing. One player per envelope number, please. You must be 18 or older to pay and win.